Sinead started her legal career in 1988 at a large specialist Trade Union Personal Injury firm in the North West where she progressed to become a Partner once qualifying as a solicitor in 1999. During her time there Sinead dealt with a wide range of catastrophic injuries and industrial injury cases dealing with serious injuries at work including VWF/HAVS, RSI, industrial deafness, asbestos related disease, work related cancers and lung diseases. In addition, Sinead has developed a specialism for claims involving serious head injuries and PTSD, having early in her career acted for several victims of the Hillsborough Disaster . She also acted for many years for victims of asbestos exposure and was a member of the Turner & Newall (historically the largest company in the UK involved in the use, manufacture, distribution, sale and installation of asbestos) Creditors Committee. 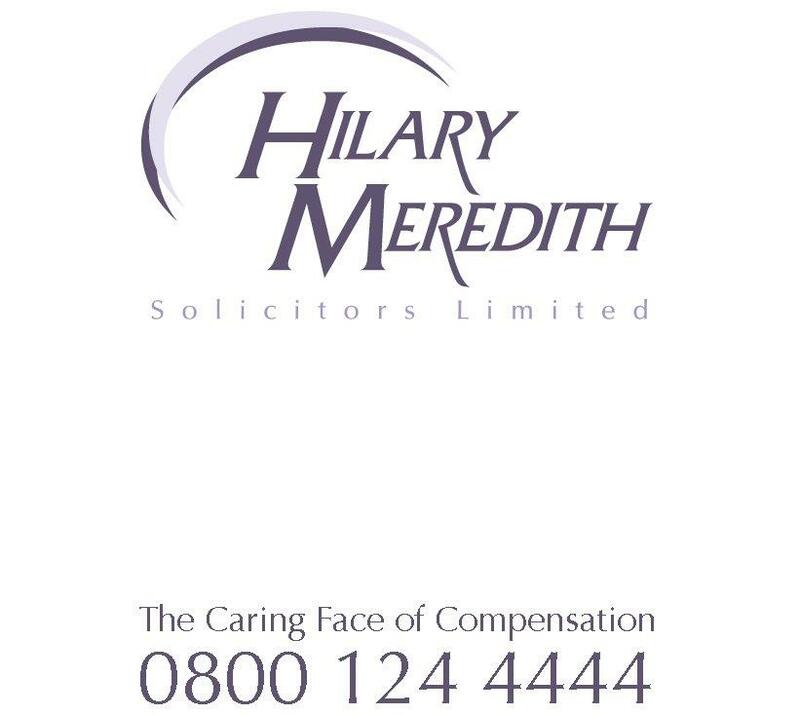 Sinead, a Director at Hilary Meredith Solicitors Ltd, joined the law firm in March 2012. She continues to specialise in catastrophic injury claims, industrial disease and military claims and is passionate about ensuring her clients receive the best possible outcome. ‘Eleanor and I wanted to take the opportunity to thank you all for your hard work, support and guidance over the recent months, and specifically in preparing for and directing last weeks JSM. We both thought we had been extremely well supported by you all and that the outcome wouldn’t have been possible without your involvement and guidance. We were relieved and very satisfied with the outcome following a very difficult few years since sustaining my brain injury and are very grateful for your time and efforts. Sinead, could you please pass on our thanks to Matthew Fry and Francis Hutchinson who again were very much a part of the JSM’s success given all of their work’. In her spare time Sinead enjoys catching up with her friends and family, walking, going to the cinema and reading. When she can she also enjoys travel, her favourite destination being Rome. Sinead has also always enjoyed working in a voluntary capacity in a number of community initiatives including being a Trustee for a charity helping young people back into education, as a school governor and also youth work.